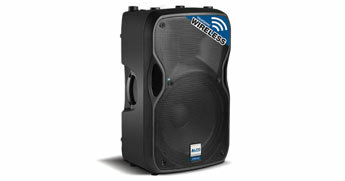 Complete battery powered portable PA system for voice or music. 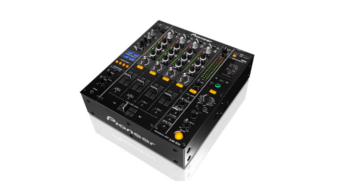 In-built mixer accepts 2 mics, 2 instruments and AUX. System includes speaker stand, one cabled microphone w' mic stand and AUX lead. Stream music wirelessly from any Bluetooth enabled device such as iPod Touch, iPad, iPhone or Laptop. Mains power required. Two speakers are required for stereo. 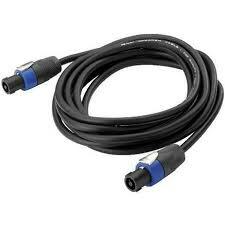 Two mic/line inputs. 400W continuous. Speaker stand and power lead included. Compact professional box with clear highs and good bass. 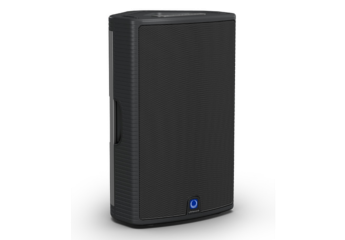 Recommended for weddings, corporate functions and special events requiring a discreet PA system for clear speech and background music. XLR (Cannon) input connection only, not suitable for use with iPods without a mixing desk. Very powerful 15" box with old-school (heavy) in-built power amp. Equivalent output to some new lightweight speakers claiming 1000W power rating. Large 2" compression driver for the highs. 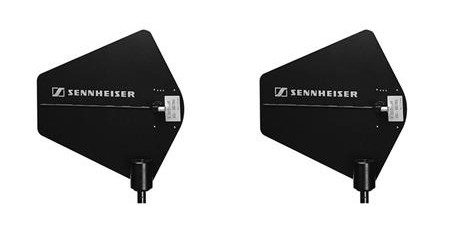 These make a great band or DJ PA system when used together with ART-705AS subs. 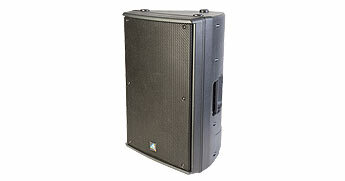 Compact 15" sub recommended for Bands or DJ's when pole mounted with ART-325A top boxes. (One sub needed for each top box). Modified to accept M20 style pole mount. Powered multi-purpose speaker system. 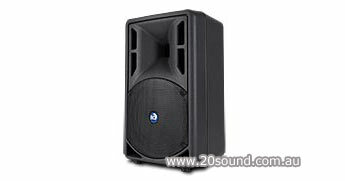 Ideal for use as a compact FOH PA system or foldback monitor wedge. 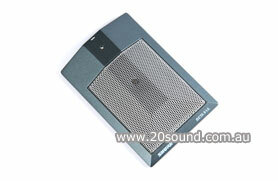 Purpose designed foldback monitor wedge with great detail, recommended for trained lead singers and front-line use. 12" woofer, 2" tweeter. Large box with crisp highs and great bass extension. 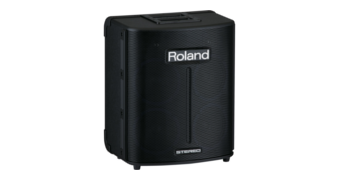 The best option for DJ's playing house parties without subs. Two wired mic/line inputs. 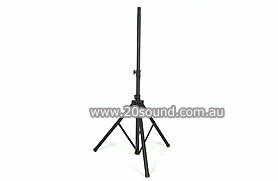 40Hz-20kHz, 130dB SPL, 90°x60° coverage. 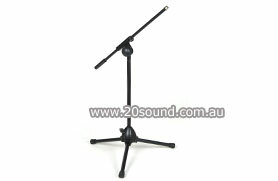 Speaker stand or pole mount included. 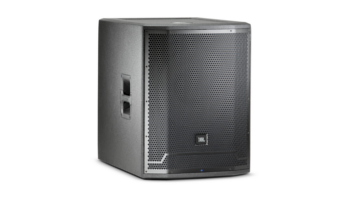 The best choice for bands wanting a great sounding PA if subs are not an option. 42.9Hz-19.5kHz, 136dB Max SPL output, 90°x50° degree coverage. 42 Hz-18.5 kHz, 139dB Max SPL output, 90 x 50 degree coverage. 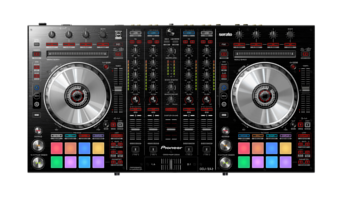 Recommended for professional DJ's and Bands. 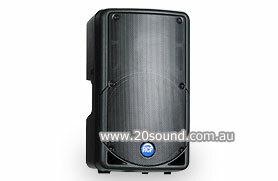 Medium throw speaker, can be flown in pairs using the Line array lifting tower for larger outdoor events. 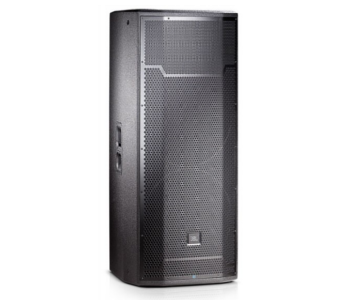 1900W peak, 950W RMS tri-amplification. Use with one or two RCF 4-Pro 8001 subs per top box. Matching sub for the RCF 4-Pro 6001A top box. 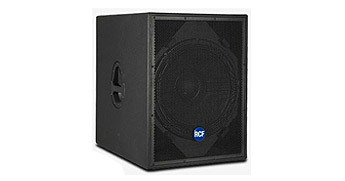 4 x LF3200A 18" powered subwoofer cabinets. Weatherproof design ideal for sporting and outdoor events. Safe to use in wet weather because there is no mains power connection. 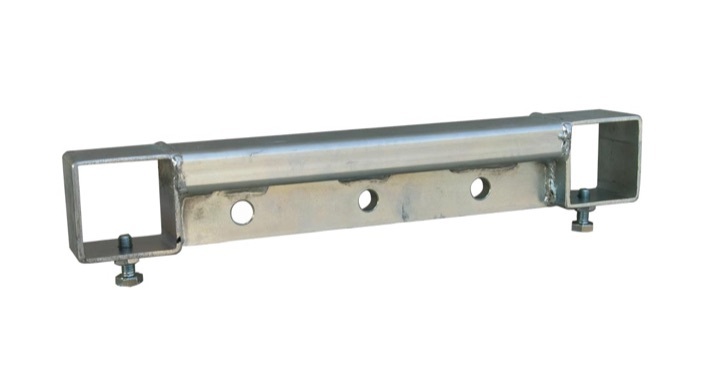 Mounting bracket available for mounting on street lighting poles. Heavy duty 2.5mm² (13 AWG) twin core wire. Available in lengths of 1, 10, 15, 20, 30, 40, 70 and 100m. 4 MIC + 1 Stereo channel. 2 band channel EQ, Inbuilt FX, 5-band graphic EQ and one monitor send. 4 MIC + 1 Stereo channel. 3 band channel EQ, Inbuilt FX, one monitor send. One-touch SD card stereo recording and playback. 6 MIC + 3 Stereo channels. 3 band channel EQ, Inbuilt FX, 7-band graphic EQ and one monitor send. 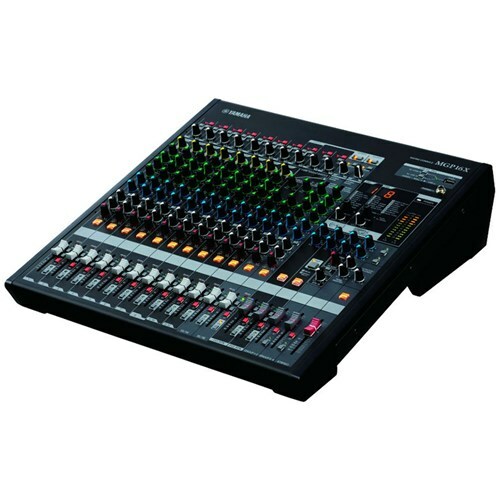 6 MIC + 2 STEREO channels, SPX digital multi effect processor, 1 aux (monitor) send, single knob compression on 4 mic inputs. 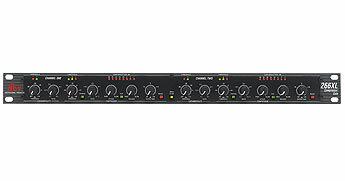 10 MIC + 2 STEREO channels, single knob compression, 3 band channel EQ w' sweepable mid, PLF, 2 aux sends, 2 FX channels, 2 stereo groups, VOX priority ducker, music leveller feature. The VOX priority ducker automatically mutes the background music while announcing, making this mixer the perfect choice for sporting events, fetes and carnivals. Use with DBX 31 band EQ and Compressor rack below. 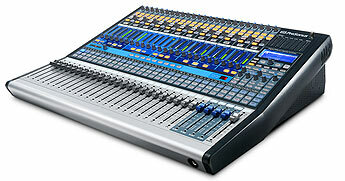 16 MIC + 2 STEREO channels, 3 band EQ with sweepable mid, PFL, 2 aux (monitor) sends, single channel FX. 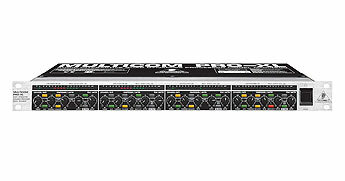 24 MIC + 4 STEREO & talkback channels, Dual SPX digital effects (one with Tap tempo delay). 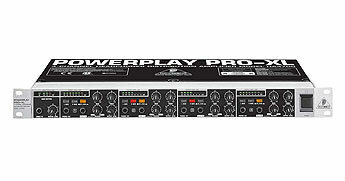 3 band EQ with sweepable mid, PFL, 4 aux (monitor) sends, 4 sub-groups. 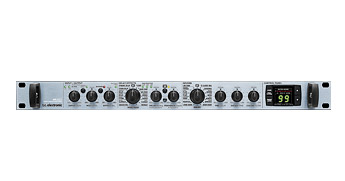 Dual EQ for Aux send 1 & 2, dual EQ for FOH L & R wired through dBX 266XL compressor/gate. An essential peice of kit when using an analogue mixing desk for serious band mixing. Requires sound engineer or experienced musician to setup correctly. 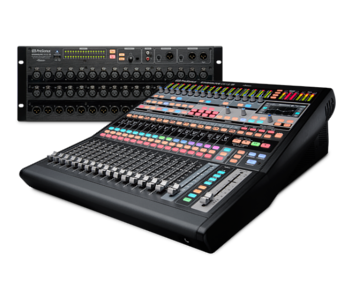 16 MIC + 2 STEREO & talkback channels, 2 inbuilt FX channels, HPF, Gating, Limiting, Compression and 4-band semi-parametric EQ on every channel, 4 sub-groups, 6 aux (monitor) sends. 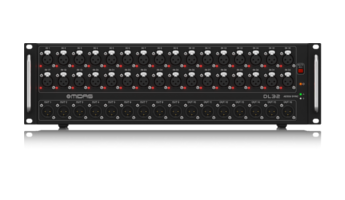 24 MIC + 2 STEREO & talkback channels, 2 inbuilt FX channels, HPF, Gating, Limiting, Compression and 4-band parametric EQ on every channel, 4 sub-groups, 10 aux (monitor) sends. 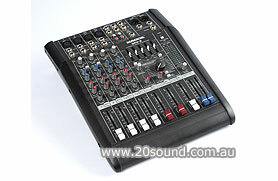 32 MIC + 1 STEREO & talkback channels, 4 inbuilt FX sends. 15 x 31-band graphic EQ's. HPF, Gating, Limiting, Compression and 4-band parametric EQ on every channel, 8 Mute groups, L/R & mono outputs, 16 (aux) mix outputs. System suplied with 30m of Cat5 cable, AVB switch and wireless router. 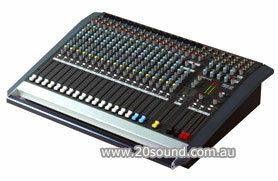 Ideal FOH mixing console if operated by an experienced sound engineer. 32 I/P, 16 O/P and too many features to list! 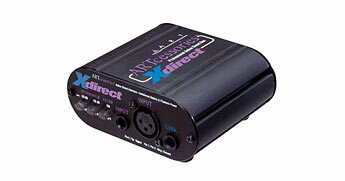 Can be used stand alone or with the optional DL32 Stage Box below. 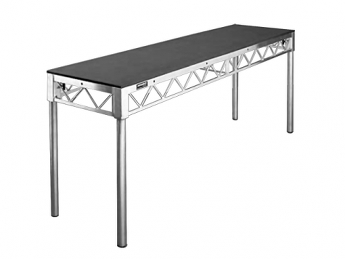 Supplied in roadcase, 113cm high (incl wheels) x 70cm wide x 34cm deep. 32 I/P, 16 O/P and global mute feature. 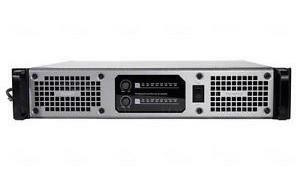 Supplied with rack mount case and 50m EtherCon cable. Supplied in coffin case with cables. Laptop support shelf available on request. 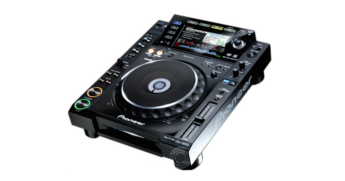 Performance DJ Controller with dedicated slider road case. Multi format playback: MP3, AAC, WAV and AIFF audio files on CD, DVD-ROM, SD Card and USB memory devices. 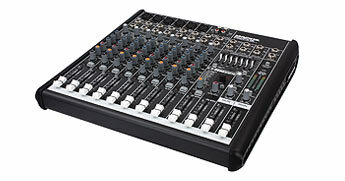 Professional 4 channel mixer with effects. 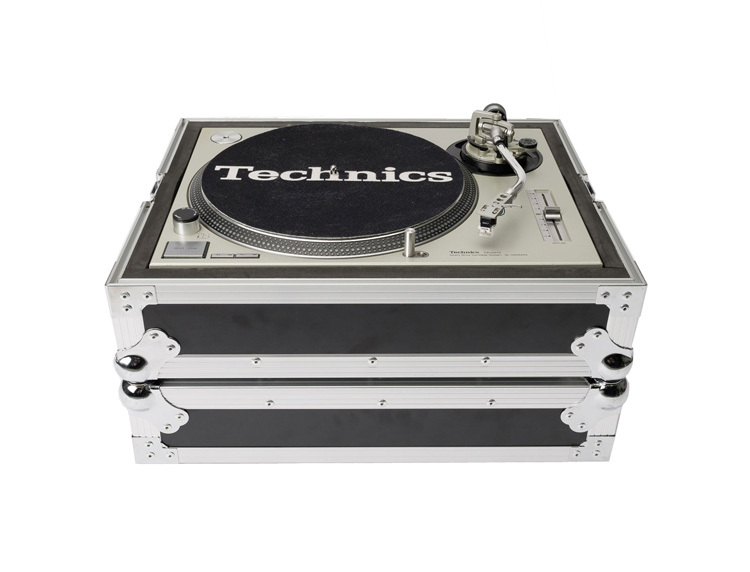 Industry standard direct drive turntable with road case and Ortofon cartridge. 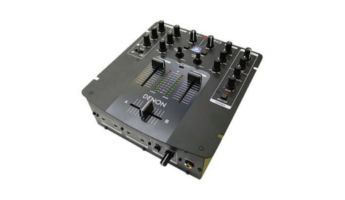 Professional 2 channel DJ mixer for CD or Turntable. VCA controlled crossfader with contour adjustment. Balanced 6.5mm TRS outputs. Inputs: 2 Line, 2 Phono/Line switchable, 1 Microphone. 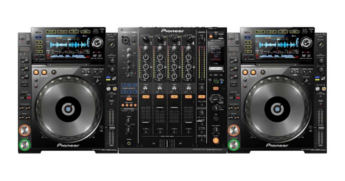 Light weight, high sensitivity closed back style headphones that offer superior performance in loud environments making these headphones popular with DJ's, cameramen and working sound professionals. 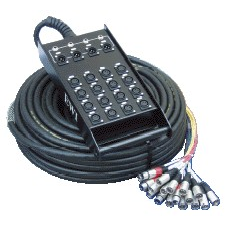 Complete USB based 2 channel recording kit and audio/MIDI interface. 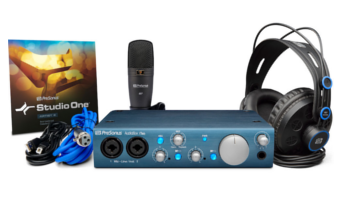 ​Includes, USB powered interface, software, M7 large diaphragm condenser microphone and headphones. 5.25" Kevlar low-frequency driver, 1" silk-domed tweeter. 45W+35W, Class AB amplifiers. 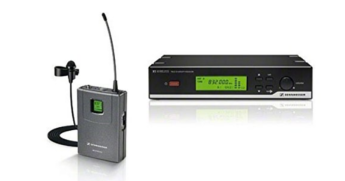 General purpose cordless mic system. 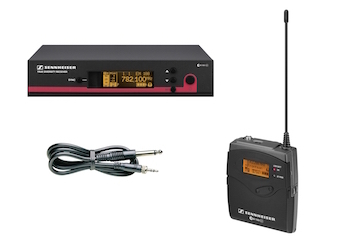 The proven Beta58 super-cardioid handheld mic transmitter and true diversity receiver delivers clear sound and reliable wireless communications. 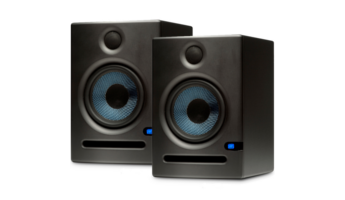 Used by musicians to hear themselves on stage as an alternative to foldback monitor speakers. 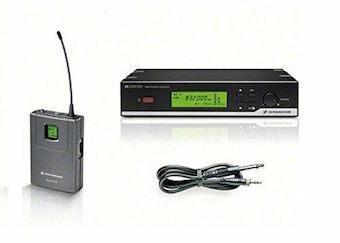 The PSM300 system includes the P3RA bodypack receiver, which features durable aluminium construction and advanced audio controls. 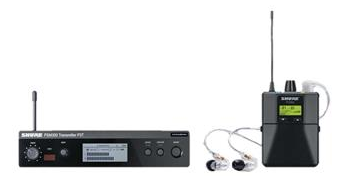 The system comes with SE215CL Sound Isolating™ Earphones for detailed sound, enhanced bass and up to 37 dB of isolation. 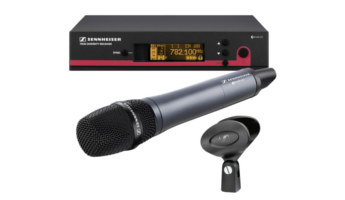 Premium cordless mic system for high quality lead vocal applications. 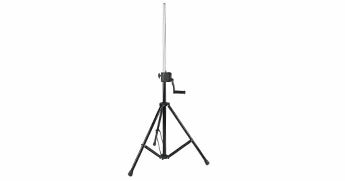 The 945 handheld transmitter is built around a proven high quality dynamic microphone with a super-cardioid polar pattern. The true diversity receiver ensures reliable wireless communication with no drop-outs. Premium system for high quality stage and theatre applications. Includes slimline skintone headset with omnidirectional pickup pattern. Can be fitted with black ME-3 cardioid headset if required. Premium system for cordless guitar or instrument. General speech and announcements. 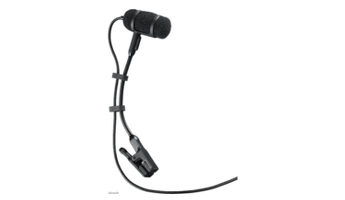 The 835 cardioid handheld mic and true diversity receiver delivers clear sound and reliable wireless communications. The conveniently located mute switch gives on/off control back to the presenter, making this microphone ideal for intermittent announcement work such as sporting carnivals, fetes and fairs etc. Easy to use ME-3 cardioid headset mic, beltpack transmitter and true diversity receiver for crystal clear sound and reliable wireless communications. 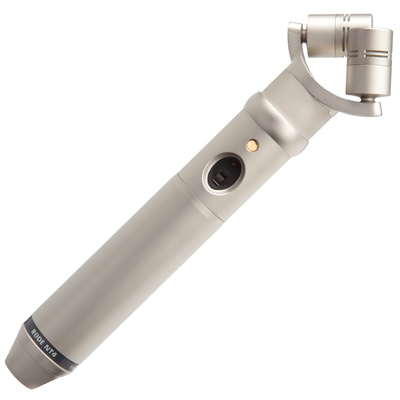 Ideal for presenters who need a hands-free mic for live cooking demonstrations or similar. 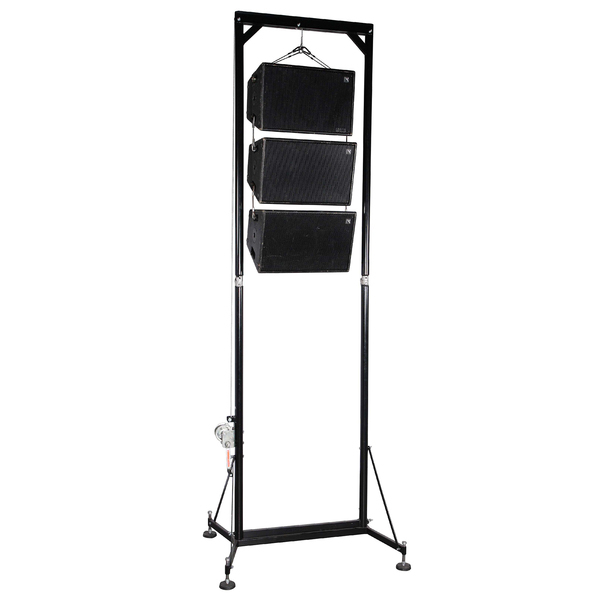 Can be fitted with skin-tone headset for budget theatrical applications. 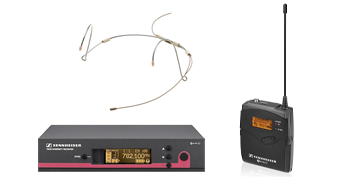 ME2-2 clip-on mic, beltpack transmitter and true diversity receiver for high speech intelligibility. 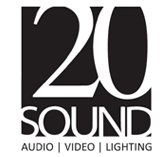 Recommended for broadcast and recorded sound applications. 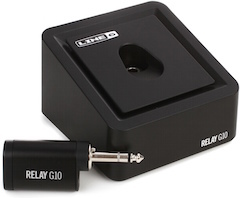 Economical belt pack transmitter, jack lead and true diversity receiver for reliable connection for guitar or instrument. 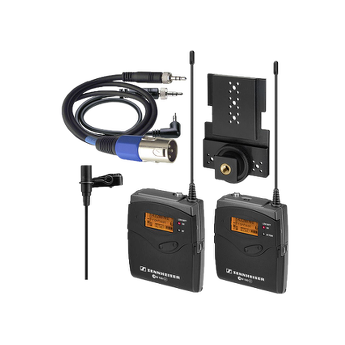 EK 100 G3 Camera-Mountable Receiver, SK 100 G3 Bodypack Transmitter and ME 2 Clip-on Lavalier (Lapel) Mic. Recommended for ENG, O/B, TV and field recording applications. 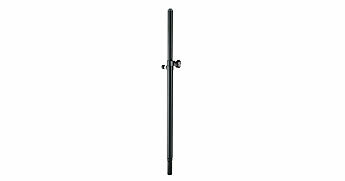 Long range directional antenna system designed to ensure reliable communications free of drop-outs over a large area such as a football field. The splitter unit allows one pair of paddles to be connected to four wireless receivers. 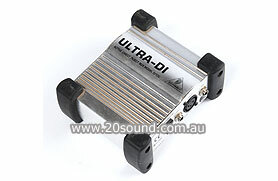 Simple, easy to use cordless guitar sender unit for guitar or bass. 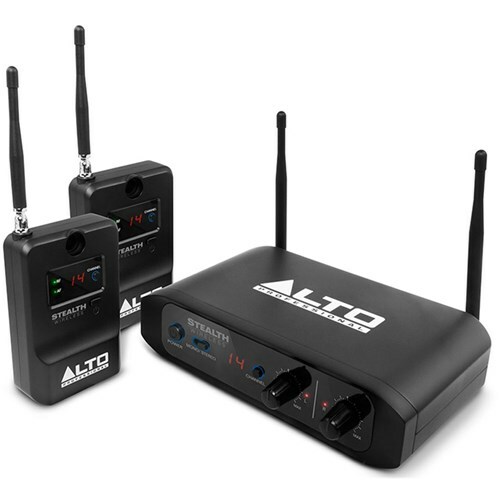 Add wireless audio connectivity to any active loudspeaker. 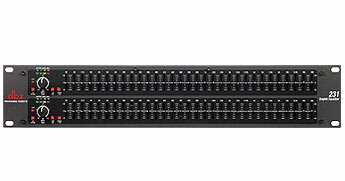 Reliable UHF band: 16 selectable channels. 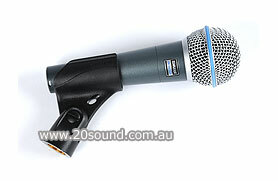 The most popular mic for live close vocals. Cardioid pick-up pattern. 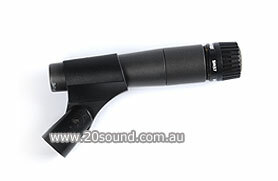 High output mic for live close vocals. Supercardioid pick-up pattern. Recommended for speech and female singers. High quality switched mic for live close vocals. Supercardioid pick-up pattern. 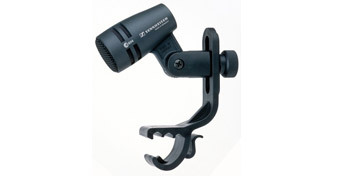 includes mic stand mounting clip. 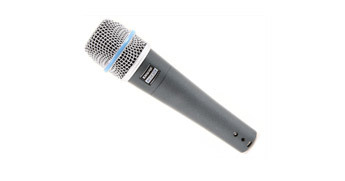 Professional small-diaphragm condenser microphone for choir and general sound reinforcement duties. Cardioid pick-up pattern. Includes clip and wind shield if required. 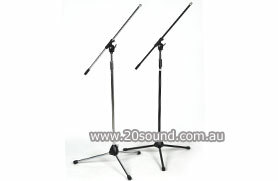 Ideal live choir mic, drum overhead or percussion. 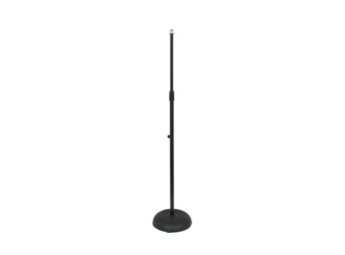 Stereo X-Y condenser microphone for choir and general sound reinforcement duties. Cardioid pick-up pattern. Includes clip and wind shield if required. Matched pair of high quality small-diaphragm condenser microphone for recording or premium sound reinforcement. Cardioid pick-up pattern, 75/150Hz high-pass filter, -10/-20dB pad. Includes clip, wind shield and X-Y mounting bridge. 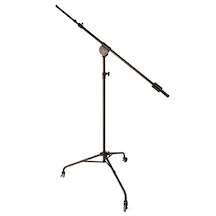 Premium choir mic, drum overhead or percussion. 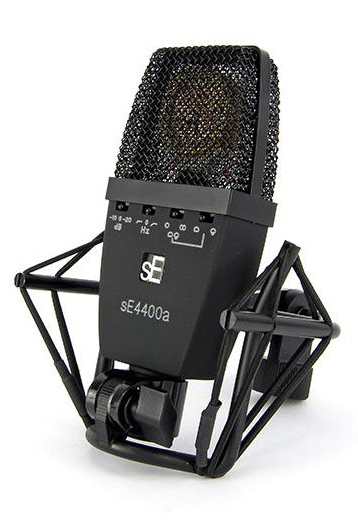 Versatile dual diaphragm condenser microphone with cardioid, hyper cardioid, Omni or Figure-8 polar patterns, 20-20,000Hz, 142dB maximum SPL, includes shock mount. Switchable 60/120 Hz HPF and -10/-20dB pre-attenuation pad. 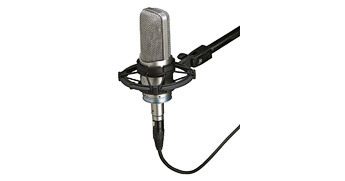 Large diaphragm studio condenser microphone with dual membrane capsule, three switchable polar patterns, 20-18,000Hz, switchable 80Hz hi-pass filter and 10dB pad, includes AT8449 shock mount, wooden case. 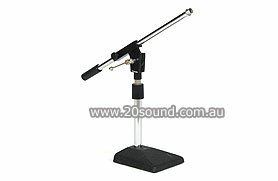 Cardioid dynamic instrument mic for snare drum, guitar amp, brass etc. Clip available for mounting on snare drum rim. EQ switch for flat or scooped frequency response. 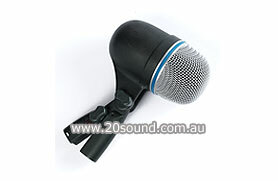 High quality dynamic kick drum mic. Budget dynamic kick drum mic. 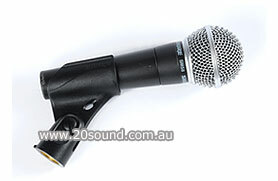 Clip-on dynamic mic ideal for floor and rack toms. Can also be used for the snare drum. 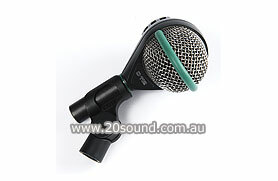 Professional small-diaphragm cardioid condenser microphone suitable for drum overhead or hi-hat miking. Includes clip and wind shield if required. 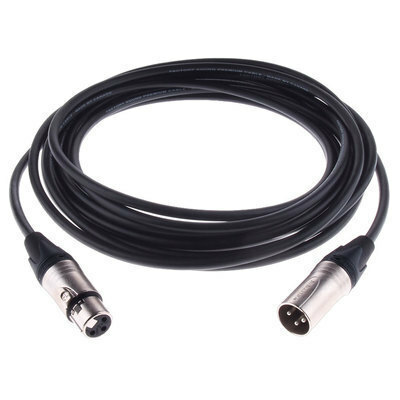 Used to connect an instrument with a jack output such as a guitar or keyboard to the microphone input of your mixing desk using a standard 3-pin XLR (microphone) lead. 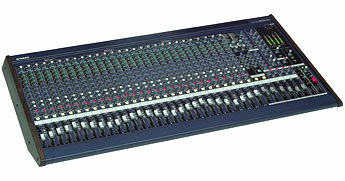 Essential if the mixing desk is to be operated from FOH (Front of House) position using a multicore 'snake'. One DI required per instrument or two per keyboard for stereo. 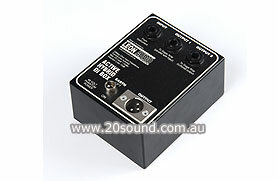 Used with analogue mixing desks to 'ring-out' potential feedback frequencies. 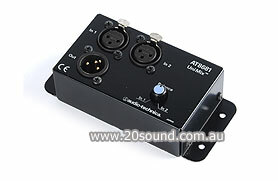 Can be used as an 'insert' on one particular mic channel or over a Aux send or FOH channel. XR4400 Quad audio gate with adjustable sidechain key filter. HA4700 Four channel headphone amplifier. Used for miking kick drum, guitar cabinets and some cultural groups who perform seated on floor rugs. 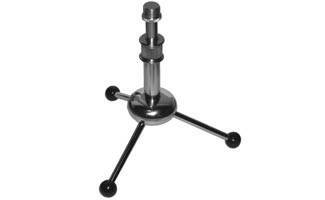 Ideal for mounting pencil condenser microphones in X-Y or coincident pair configuration. For holding microphones when not in use. Recommended for 8", 10" & 12" PA speakers only. Recommended for the larger 15" PA speakers. Mounts a satellite speaker box above a sub woofer. Suits sub woofers with 35mm top hat fitting. Suits sub woofers with an M20 threaded fitting. 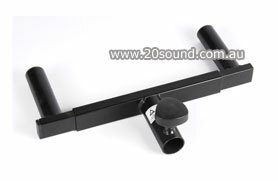 For mounting two small speakers on the one stand. Winch operated speaker riser with folding stand and removable base. Can be used equally well with line arrays or conventional point source boxes (if fitted with suitable rigging points). Height 4.0m, width 1.37m (span 914mm), weight 50kg, load rating 272kg. WORK WT-500 Pro lifter. Winch operated speaker riser with telescopic column and collapsible base. 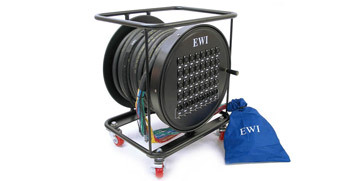 Can be used equally well with line arrays or conventional point source boxes (if fitted with suitable rigging points). Height 5.98m, width 1.93m, weight 152kg, load rating 270kg. 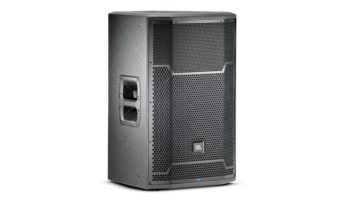 Tip: experienced audio engineers know that speaker height is the key to improved audience coverage for larger events. 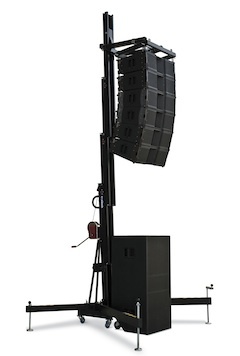 Simple speaker stands or ground stacking methods are often used for convenience, but by raising the height of the top boxes well above the audience, these towers will ensure a better balance of loudness throughout the venue, allowing all patrons to enjoy the show no matter where they are standing. It is no understatement that these simple stands can make the difference between a very ordinary show and a great production. 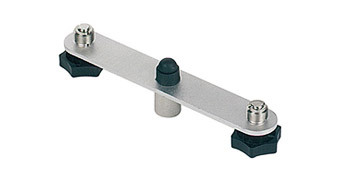 Bridging piece for use with WT-500 line-array lifter above. 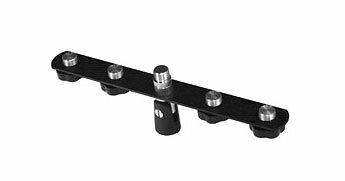 Provides the necessary rigging points for either line arrays or conventional point source boxes. Balanced shielded 2-core cable. Neutrik or Amphenol connectors. Available in lengths of 1, 2, 3, 6, 8, 9, 10, 15, 20, 30, 50m. 16 XLR sends and 4 XLR returns, 30.5m and 45.7m lengths available. Hosa Pro-Conex SH-16X4-100 modified for all XLR connectors.